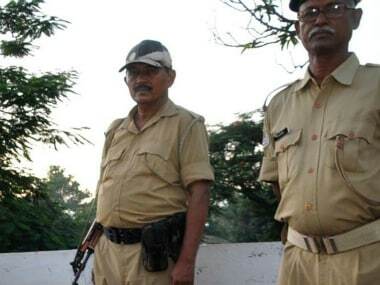 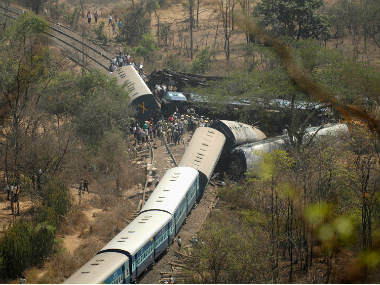 An explosion occurred on a section of the Eastern Central Railway in Jharkhand's Dhanbad area on Tuesday, which resulted in the derailment of at least 15 bogeys of a goods train and delayed several others. 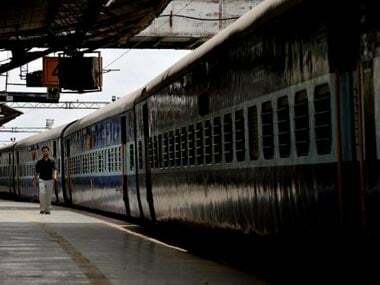 Railway workers decided to refuse all overtime in a call for 'work-to-rule' protest from 11 December to protest the Railway Ministry's refusal to meet their demands. 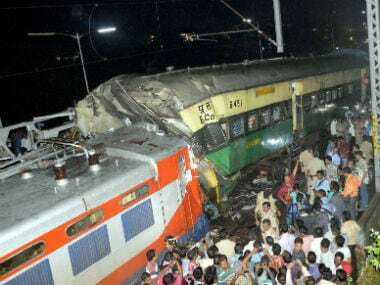 At least one person was killed and 22 others injured, two of them critically, in a collision between Bhubaneswar - Bhadrak passenger train and a goods train near Kathojodi station at Cuttack this evening, East Coast Railway officials said. 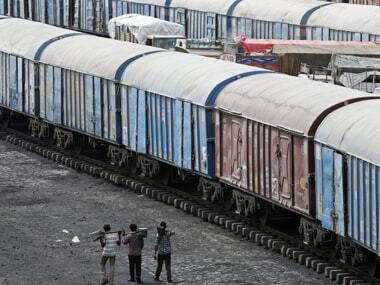 Eight bogies of a vacant goods train on Monday derailed on the Visakhapatnam-Howrah main line section of the East Coast Railway.